Former Ambassador to Russia Michael McFaul has chosen a crucial moment in our relationship with Moscow to write his part memoir, narrative history, and analysis of what has transpired over the last twenty-five years between the United States and Russia. Today, it appears that relations between the two countries deteriorates each day as Russian President Vladimir Putin pursues his agenda, and President Donald Trump does nothing about Russian interference in the 2016 presidential election. 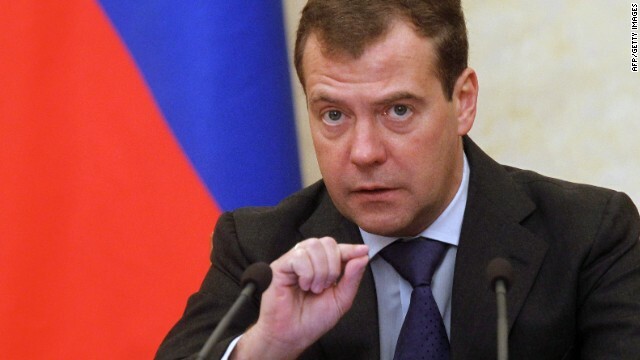 However, McFaul argues in his new book, FROM COLD WAR TO HOT PEACE that by 2010 it appeared that American-Russian relations were improving as Presidents Barack Obama and Dimitri Medvedev had reached an important accord dealing with the reduction of nuclear weapons. This optimism came to a quick close as Putin returned to the presidency after four years as Prime Minister. The question must be raised – why did relations between Russia and the United States reach the depths of the Cold War seemingly overnight? According to McFaul, the answer seems to lie in the reassertion of Russian power fostered by a new ideological conflict with the United States, one in which Putin’s autocratic government, “champions a new set of populist, nationalist, and conservative ideas antithetical to the liberal, international order anchored by the United States.” This order is in decline as Russian military, economic, cyber, and informational capabilities have expanded. 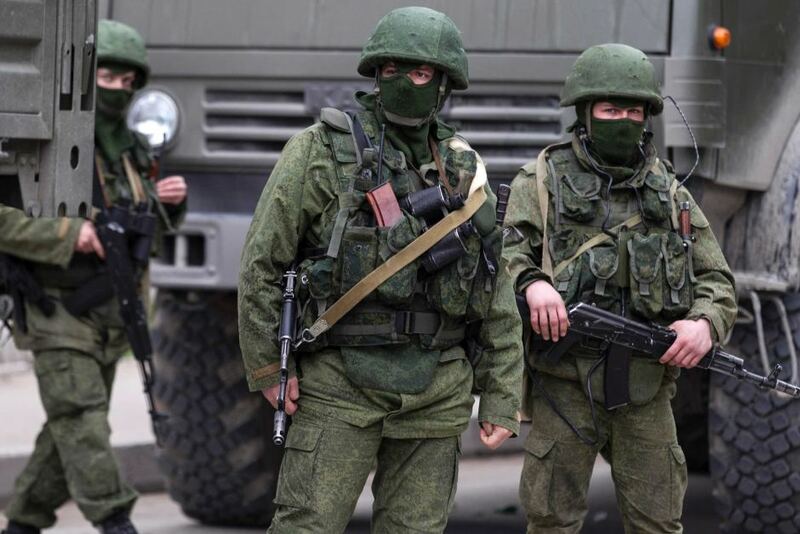 Proxy wars in the Ukraine and Syria, and Russia’s audacious intervention into the 2016 election have created a situation that is not as dangerous as the worst moments of the Cold War, but certainly just as tense or more so. In trying to explain this massive shift in US-Russian relations, McFaul is uniquely qualified to provide insights. McFaul is a scholar of Russian history at Stanford University, in the past he worked with NGO’s that tried to create democratic institutions in Russia, he was a member of Obama’s National Security Staff, and finally was Ambassador to Russia. McFaul’s unparalleled knowledge and experience provide the background for his important new book. McFaul provides insights from his early career as he worked as a “community organizer” in Russia for the National Democratic Institute, an American democracy promoting institution that assisted Democratic elements in Russia going back to 1991, to his later career as Ambassador to Russia. In between he offers an intimate portrait of the attempted evolution of Russian autocracy toward democracy, the ins and outs of developing national security policy, and the intrusive nature of being an American ambassador in Russia. Along the way McFaul examines his personal life, how his career impacted his family, and how they adapted to constant lifestyle changes. His portrait is a combination of his own world view, the theoretical approach of an academic, and the bureaucratic world of diplomacy. He conveniently offers the reader an escape hatch, stating the book is written in such a way that if certain parts become boring, he suggests that one could skip certain sections and not lose the continuity of the narrative. McFaul offers a series of meaningful observations throughout the book. For example, as the democracy movement took hold in Russia in 1991 under Boris Yeltsin, the Bush administration supported the more conservative Gorbachev. Gorbachev would allow the Berlin Wall to come down, withdraw Soviet troops from Afghanistan, allowed the reunification of Germany, and did not oppose Operation Desert Storm against Iraq. Despite this, Yeltsin garnered 60% of the popular vote, and Gorbachev position become mostly honorific. Another example is McFaul’s belief that the KGB was adamant that his work with the democracy NGO was a front for the CIA and helps explain Putin’s hatred of McFaul almost twenty years later. Further, McFaul argues that the United States did not do enough to assist the Russian economy in 1993 and by not doing so contributed to the economic collapse which was then blamed on Russian proponents of democracy. Once the Obama administration took office in 2009 McFaul oversaw the new policy of a “reset” with Russia as a means of improving US security and economic objectives. With President Medvedev in power strides were made, but even as progress occurred everyone was aware that Putin was still the “power behind the Russian throne.” Throughout the book, no matter how intense the material becomes, McFaul does attempt to lighten the mood with humor and how his family was faring. McFaul describes the almost tortuous detail that went into the preparation of American foreign policy, an approach that does not contrast well with President Trump’s “fly by the seat of his pants” approach. Obama’s goal was to cooperate with Russia on issues of mutual interest, without downplaying our differences, a fine line to walk particularly after Russia invaded Georgia. McFaul was always “in the room where it happened” in all the meetings between Obama and Medvedev, and later with Putin. He was the “note taker” – the memorandum of conversation in all meetings and is a prime source that witnessed the collapse in relations. 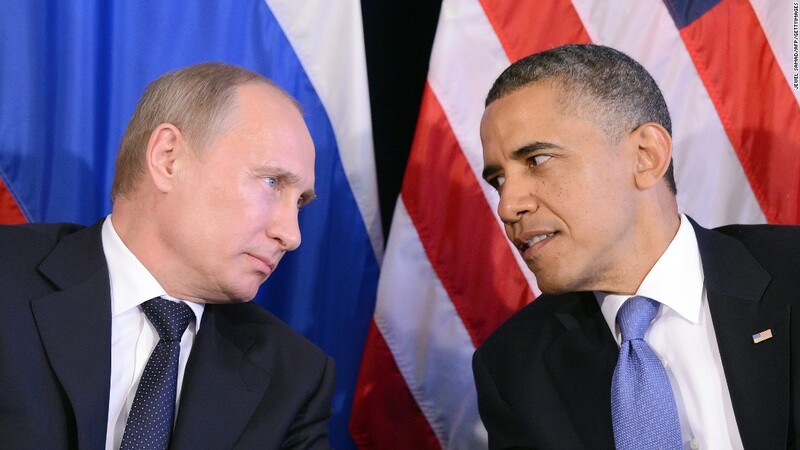 Once Putin resumed the Presidency the contempt between him and Obama was readily apparent. 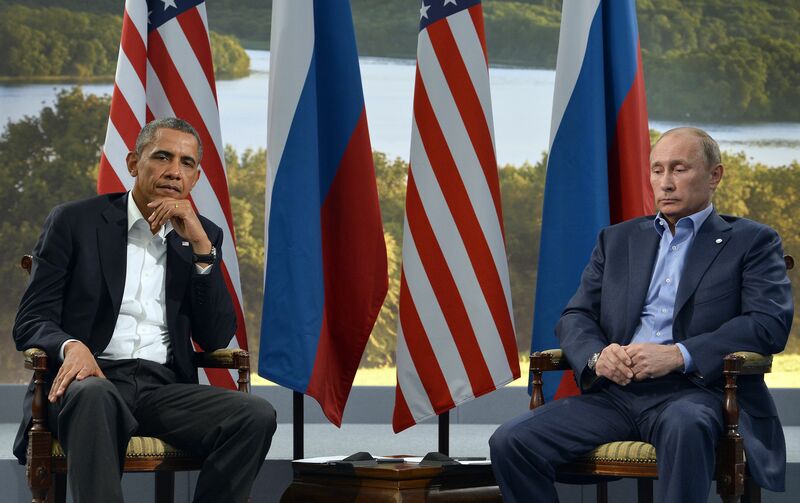 After Obama’s first meeting with Putin it was quite clear the “reset” with Russia was at an end. 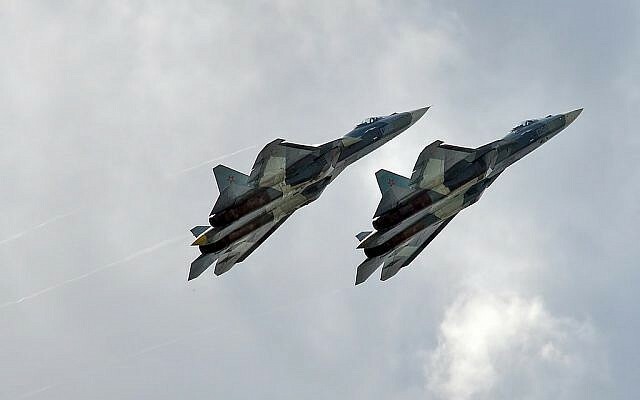 Despite the downturn in relations Putin did go along with sanctions against Iran and UN action against Kaddafi in Libya. But this cooperation was short lived when Kaddafi was captured and executed. According to McFaul, the overthrow of Kaddafi was too much for Putin who argued he supported UN action to save the people of Benghazi, not regime change. Perhaps McFaul’s most important chapter is “Putin Needs an Enemy-America, Obama, and Me.” The chapter offers the underpinning of Putin’s disdain for McFaul and the United States in general under Obama. 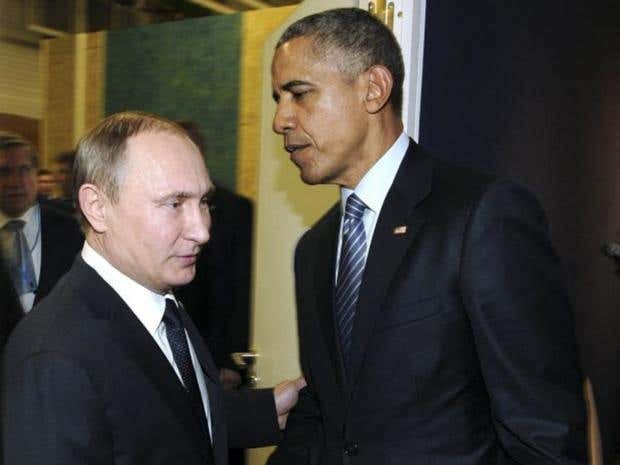 This disdain would foster Russian actions during the 2016 presidential election as Putin hoped to elect Donald Trump who would then alleviate Obama’s economic sanctions against Russia. Putin’s hatred of McFaul was unprecedented in that it led to overt harassment, sometimes becoming physical, a media campaign against him personally to disparage everything about him including his sexuality, and being followed and spied upon constantly. McFaul’s overall theme rests on the idea that American policymakers hoped that Putin’s anti-Americanism would recede after the 2012 Russian elections. Surprisingly it did not as there was a strategic shift in the Kremlin’s orientation. It was launched in response to Obama’s actions, his belief that Secretary of State Hillary Clinton was responsible for demonstrations against his rule, but more importantly, to increase his personal popularity as a means of weakening his western oriented opponents. For Putin, the United States was an enemy, not a partner, he saw Washington as a promotor of regime change everywhere, including Russia, and he blamed the United States for everything bad in the US and Russia. McFaul’s insights seem dead on as we watch Putin’s support for Bashir Assad in Syria, and the regime in Teheran. For Putin any regime change of an autocratic leader is a direct threat to him. The United States continued to try and maintain some semblance of the “reset” as McFaul recounts, but this policy was doomed because of Putin’s hardened attitude. McFaul spends a great deal of time on the Syrian quagmire that rages on to this day. McFaul criticizes the Obama administration for not pushing harder for Assad’s ouster in 2011. We could have armed the moderate opposition in a serious way just as soon as the political standoff turned violent. 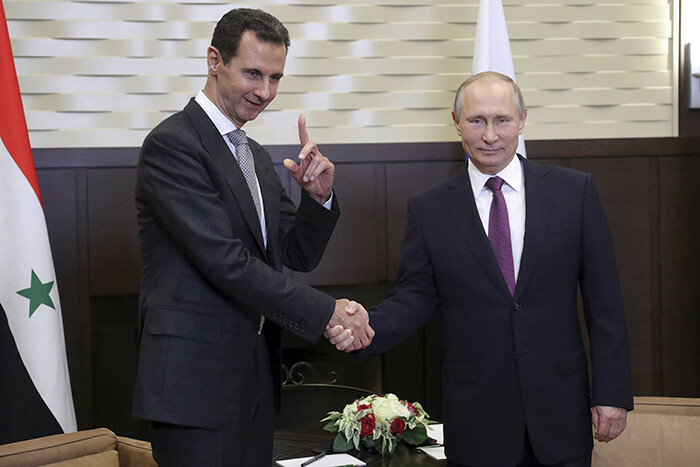 Obama’s refusal to enforce the red line over chemical weapons made the US look weak and the president allowed himself to be played by Putin who supposedly got Assad to get rid of 98% of his chemical weapons. We seemed to have overestimated Putin’s influence over Assad, however, for Moscow, Chechnya was the model where Putin supported Ramzan Kadyrov’s brutal tactics in order to remain in power. We continue to witness this approach in Syria on a daily basis. According to McFaul, thirty years of improved Russian-American relations ended in 2010 in part because of balance of power politics, American actions, some of which were in error, and Russia’s inability to consolidate democracy, integrate itself into the west, and reorient its own domestic politics. No matter the cause of the end of the “reset,” we must deal with the offshoot of that policy in the Ukraine, Syria, and Russian-Iranian relations. McFaul left Moscow with a feeling of incompleteness as his life’s goal of improving relations had to be put on hold, and it interesting that McFaul left Russia at the same time Putin annexed Crimea and moved into eastern Ukraine. McFaul’s monograph is an important contribution to the plethora of material that has tried to explain US-Russian relations over the past three decades. McFaul’s approach is clear, scholarly, and personal and should answer the questions surrounding the down turn in US-Russian relations that began in 2010, and the implications of the Trump presidency as we try and cope with Putin’s continued aggressiveness against American domestic and foreign interests.